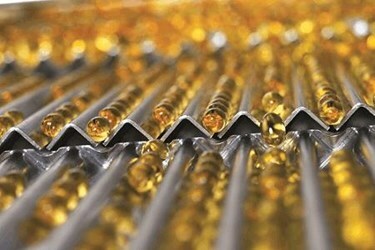 There are a number of strategic advantages companies can achieve in pharmaceutical production by transferring production between sites. They can safeguard supply by producing at more than one site, and improve distribution by moving production closer to critical markets. They can also reduce program costs and risks by moving production to sites that are better qualified, can produce more economically, or are better positioned to meet the needs of regulators.